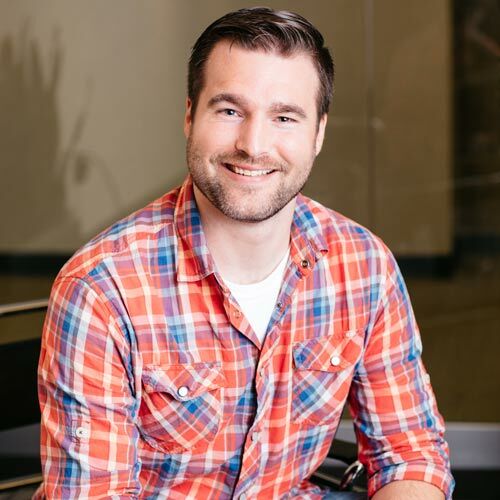 Kory had his start at Davis Design as an intern and moved into a full-time architectural designer upon receiving his bachelors and masters degrees in architecture from the University of Nebraska-Lincoln. He’s been with the firm since 2010. I grew up on a farm in northeast Nebraska.